Lovely isnt it. 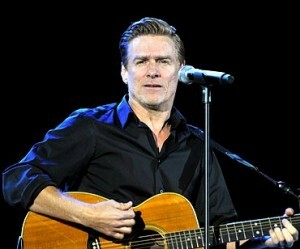 The famous rockband star ‘Bryan Adams’ is now a father to a newly born baby girl. Congrats to you Bryan Adams on becoming Dad for the first time.